Choose either the popular Bella Bag or her little sister Erica, and you will have a stylish bag that's easy to make. 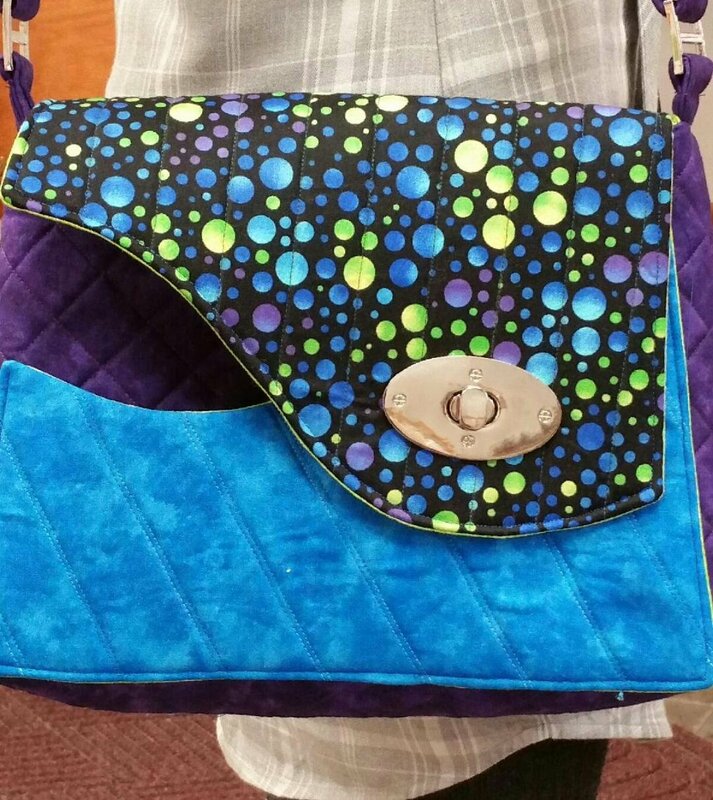 It's Laurie's favorite purse pattern because of the stylish flaps and useful design. Our construction materials do differ from the pattern, so be sure to check the class handout before getting your supplies!